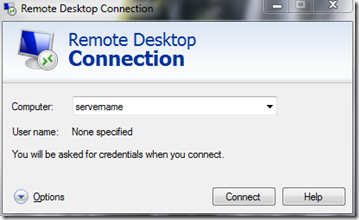 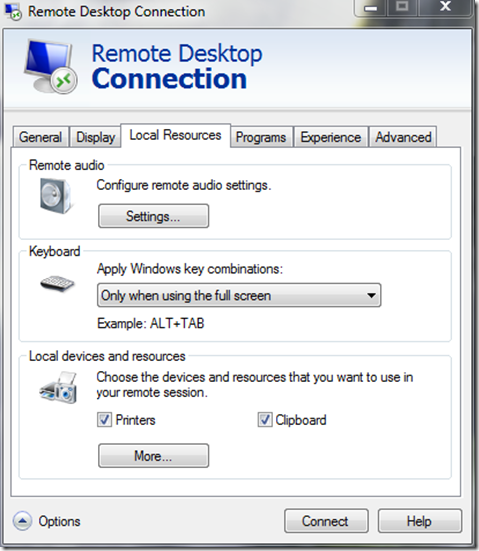 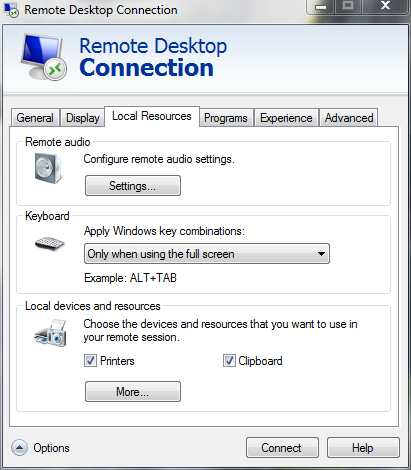 This is simple with the remote desktop connection. 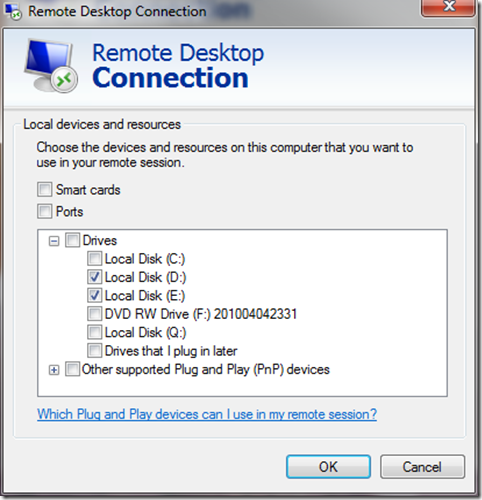 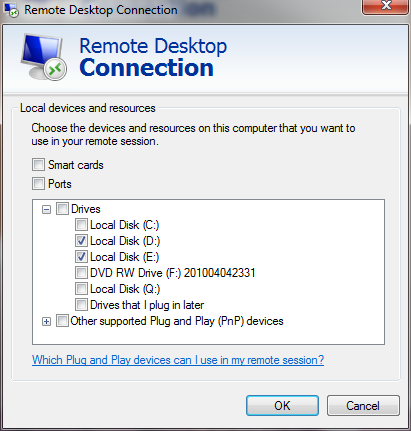 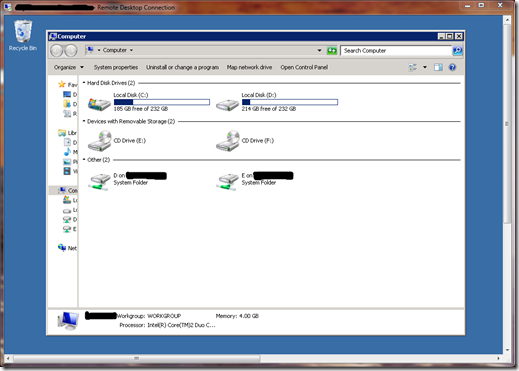 You can share the local system drives or other local system resources with the remote server in few clicks as below. 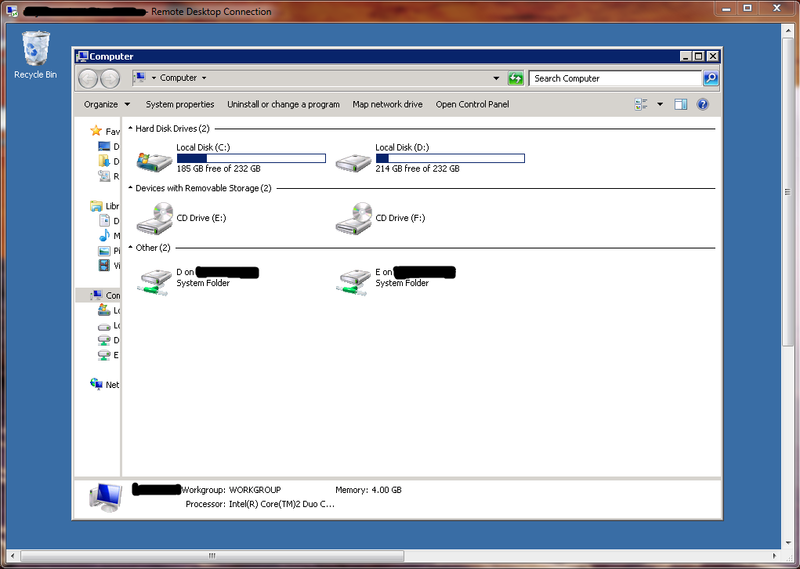 Select the drives you want to have access from the VPS/Dedicated server and click on OK.
You can see that the selected local drives are available for you to access directly from your server. 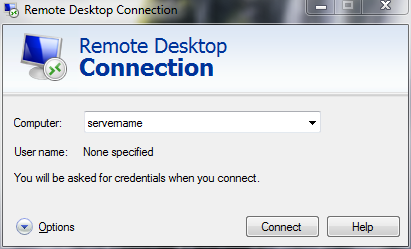 This is very useful when you want to do the initial setup of the server with necessary software and there is no FTP setup available on the server .